Please click on the below images to see the various styles and design alternatives that are available in the self build conservatory range. As there are literally thousands of different design possibilities we could not cover them all but we think you will get a idea of what can be achieved by using the K2 Konnect self build conservatory system. If you do not find what you are looking for just complete the online quote form, with your specific requirements, or give us a call on the below number and we would be happy to help you resolve any design issues you have. That’s not a sales pitch, that’s a fact. 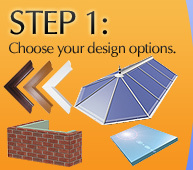 On average a national conservatory company would charge £15 000 for a complete installation. By using the K2 Konnect self build conservatory system you could SAVE £10 000 and achieve a top quality, professional finish. The orangery concept predates even that of the conservatory. Traditionally, these structures were built from brick and did not have a lot of glazing in the side walls. These rooms were mainly used to grow exotic plants and fruit that is not grown in the northern climes. The roof structure was made of wood and the glazing was a single sheet of glass. This self build orangery is called the Cappella and is basically an enhanced conservatory. By applying the Capella system you create a much more aesthetically appealing structure that you friends and neighbours will be envious of. The DIY Garden Building is a concept created for homeowners who did not want a conventional conservatory extension on their property but rather a free standing conservatory room which could be erected anywhere in their garden. There are many uses for these rooms, such as an outdoor office or studio, play area or chill out zone. The K2 Konnect system allows for easy and quick installation, no screws required to join frames and all the panels arrive fully glazed. The PVCu room requires very little maintenance as opposed to the traditional timber structure that has a very limited life span. 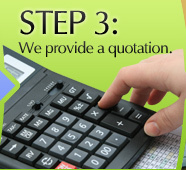 Our mission is to provide every client with the best possible advise and service. From your initial enquiry we will provide a comprehensive quotation, including detailed CAD drawings and building plans at no cost as part of our professional approach to customer service. 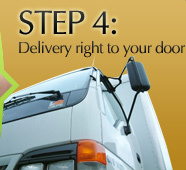 During installation if there is anything you don’t understand there is a technical help line to give you expert advise. 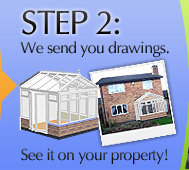 We endeavour to make ever stage of your self build conservatory project as smooth and rewarding as possible. The vast majority of our clients require a design and specification that is tailored to their needs and situation. As houses differ dramatically we need to be able to overcome issues such as waste pipes, chimney breasts, building into or around corners and a myriad of individual design issues. 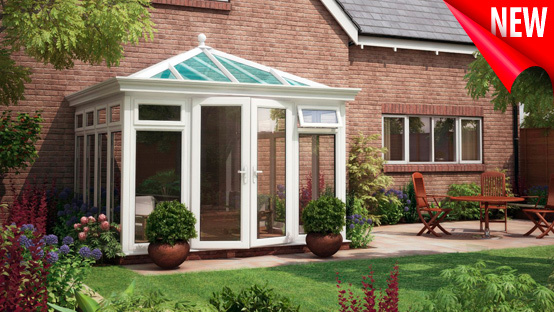 We draw from a wealth of experience in both the conservatory and building industries which we can impart to our clients.